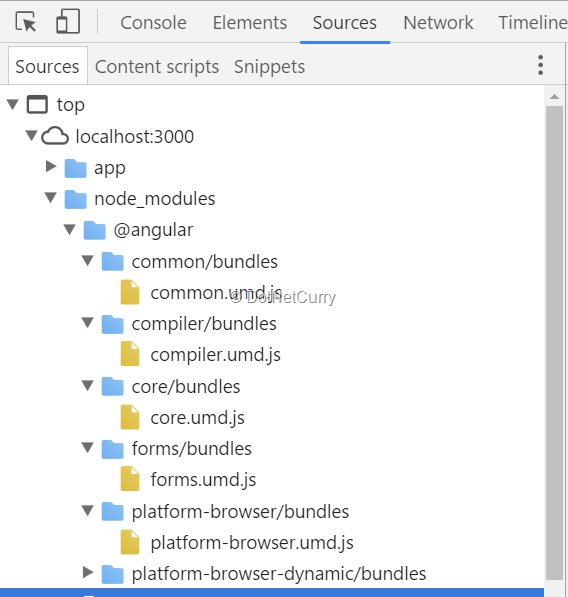 Module bundling is the process of combining a group of modules along with their dependencies together into a single file (or a bunch of files). Easier said than done, this can be a challenging task and a good module bundler can make all the difference. This approach is complex because it is necessary to specify all modules and third party components. An alternative for loading Angular 2 as well as for third party modules is to use the bundler loader. Webpack is a popular module bundler which is used as a tool for bundling application source code in small blocks or chunks, so that code can be loaded on demand from the server into a browser. This is also referred to as “code splitting”. Best suited for big projects where several libraries are used on the client side. Spilt dependencies across components into small block and loaded on demand. Every static asset of application (html, Css, image) is loaded as module. Our Angular 2 project in this article is implemented using Visual Studio Code (VSCode), which is a free IDE by Microsoft. Make sure you have downloaded and installed VS Code. Step 1: Create a folder on the drive with the name NG2WebPack. Open VSCode and using the File menu, open this folder. This folder is a workspace for our application. In this folder, add a new html file of the name index.html. This html page will be used to load Angular 2 template which contains UI for the application. This command will create a package.json file for the project. This command expects to specify the application information e.g. name, version, description, main, author, license. In all of the above commands - -save-dev switch is used. This means that these packages will be saved in the package.json file as dependencies and devdepenedencies. package.json is a a manifest file at the root of the extension folder in VS Code. This file provides an overview of the structure of that file and the mandatory fields. 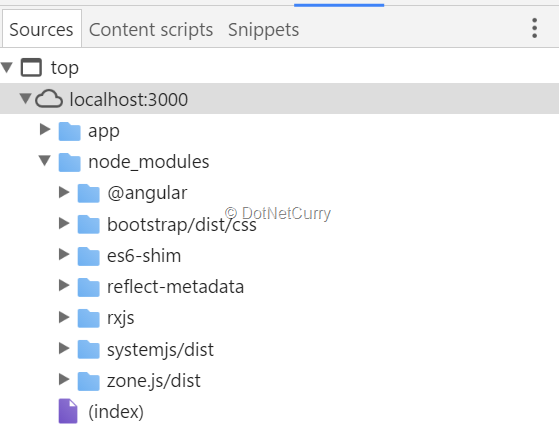 "start": "webpack-dev-server --inline --progress --port 9090"
The above configuration contains webpack-dev-server in scripts section, this registers port 9090 for the application to run. This will install all packages required for the application. Step 3: To the project, add folders of name app and deps. These folders will contains required application files. The above class will be used as a model class for managing product information. The above code imports @angular/core module which provides Component TypeDecorator. This is used to decorate typescript class as Angular 2 component. The file imports Product class from product.model file. The Component class provides selector property which is used to define the HTML selector to render the HTML which is defined using templateUrl property. This property is assigned using product.html file. The ProductComponent class contains product object and products array of the type Product. The constructor initializes these objects with default values. The save() and clear() functions are used to push data in products array, and re-initialize product object respectively. The above markup contains the databinding expressions. The above bootstrap code uses @NgModule decorator which imports BrowserModule and FormsModule. The BrowserModule is the module for the browser, where as the FormsModule is used for executing DataBinding. Here the code imports all angular modules and other dependencies for the application. The importance of this is the Webpack scans the application source code and looks for import statement, and builds a dependency graph for all the modules. The above code imports zone, core-js dependencies, which will be added in index.html at runtime. The file loads webpack, the html-webpack-plugin. This plugin is used to add < script > and < link > tags in index.html. 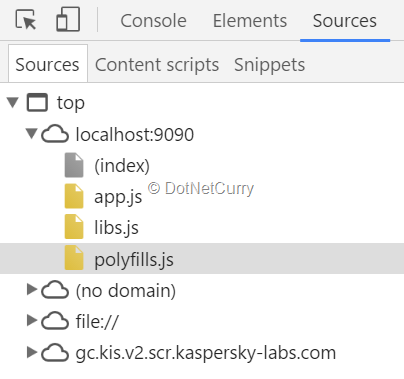 The entry section contains all files so that from these, fine dependencies can be searched. Currently this section contains app, libs and polyfills which uses files boot.ts, stdpkgs.ts and pollyfills.ts respectively. The output section defines that all files in entry will be output in the file specified using finename property. The resolve section tells Webpack to resolve file requests by looking at files based on extensions defined in this section. The loaders section defines loaders for typesctipt, html, css. CommonsChunkPlugin - defines that the output file only contains code from stdpkgs.js, application code from app.component.js. HtmlWebPackPlugIn - generates various js and css files. These will be inserted in the index.html, using this the manual job of adding js and css references in index.html can be eliminated. 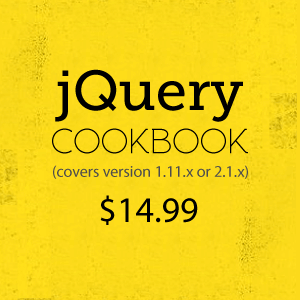 The jQuery plugin is used for bootstrapping. 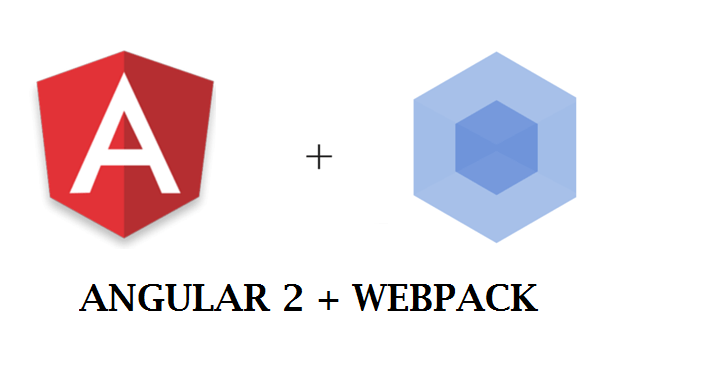 The Webpack bundler is one of the best ways to bundle modules required for our Angular 2 application. This optimizes module loading in the browser by minimizing the number of requests, and reducing the overall size of the files without modifying the functionality of the program.